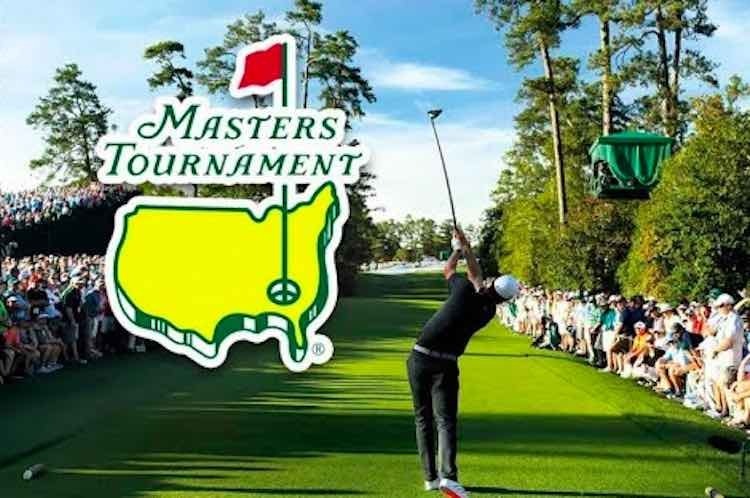 The Masters golf tournament is probably the most prestigious on the calendar and it gets underway this weekend. Over 80 golfers will head over to the Augusta National country club to battle it out with the hope of taking home the coveted green jacket. The talk in the build up to this event has all been about Rory McIlroy, as he is looking to land his first ever Masters title and complete a career grand slam of the four major events. By winning this year he would not only do that, but also do it all before his 30th birthday, which is a remarkable achievement. McIlroy has looked in great touch recently and is in the peak of his career, he will probably never get an opportunity like this one to win this event, and it is no surprise to see him as the tournament favourite. He has been working hard on his mental game over the past 12 months in an attempt to eliminate the meltdown he suffered at Augusta a few years ago, and he generally looks in pretty good shape right now. If there is a player who deserves to take home a green jacket and his first major title in this field then it is certainly Rickie Fowler. The American is on course to be one of the best golfers to never win a major right now, unless he can change that. He played almost perfect golf last year to challenge, but Patrick Reed was unstoppable. Fowler should take heart from that performance, and a repeat here would see him go very close and probably win. He has both the mental attitude and the game to win this week, and I expect he will go very close. Other names to note with week are Justin Thomas, who showed glimpses of brilliance last year and at a bigger price Louis Oosthuizen, who has exceptional previous course form. It is no surprise to see Rory McIlroy as the favourite this week, but looking in behind him there are a whole host of very talented golfers who are desperate to win this big event and they are sure to give him a tough battle. If you are looking to get involved with the golf this week then this offer from Mansionbet is one to look at. Simply place £20 or more on a player to win the tournament outright and you will receive a free £10 bet to use in play during the four days of action. This is a simple offer, bet £20 and get £30 to spend, and a great way to give yourself two chances of winning at Augusta National this weekend.